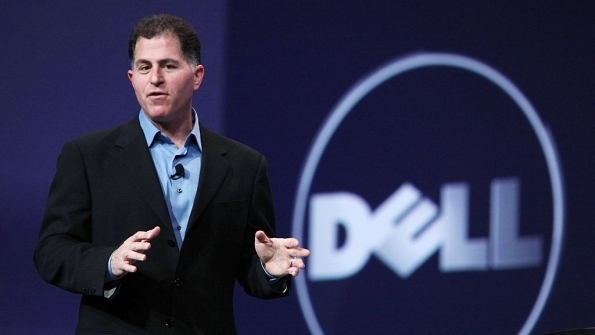 Dell said it’s investing $1 billion over the next three years for the effort. (Bloomberg) — Dell Technologies Inc. is doubling down on the Internet of Things. The company is creating a division that will focus on developing products, research and partnerships for a field that connects everything from driverless cars to light bulbs to the internet. Dell said it’s investing $1 billion over the next three years for the effort, which will employing artificial intelligence and machine learning technology. Chief Executive Officer Michael Dell is looking for fresh ways to attract customers who are spending more on cloud-based computing services at providers such as Amazon.com Inc. and Microsoft Corp. With the Internet of Things, companies may opt to buy Dell’s gear that can be placed near a connected device to manage all of the information it’s creating — instead of waiting for the bits to be sent to a far-away cloud data center via a network. The company already sells some gear and software designed for the Internet of Things, including devices that come with chips and networking features to manage data that might come from a security camera or industrial sensors. The new unit will be led by Ray O’Farrell, chief technology officer at data-center software provider VMware, which is part of Dell, the company said Tuesday in a statement. MSPs and in-house tech pros alike struggle to keep their skills set up-to-date with evolving tech landscape.